Imperium Law Solicitors, specialists in compensation. We are experts in financial compensation claims for hearing loss, industrial disease, medical negligence, professional negligence and injuries at work. If you think you have a valid claim for compensation then you need lawyers with the wisdom, experience and dedication to fight your corner and get you the outcome you deserve. Our dedicated team of solicitors work with cases that often require both legal and technical expertise. No matter how complex your situation we can help you. We will support and guide you through the whole claim process, simply and painlessly. We are NOT a claims management company. Imperium Law are an established firm of real solicitors. You can speak to a real solicitor today. No Win – No Fee. We are 'no win - no fee solicitors' – which means if we don't win, it costs you nothing. Our skilled team of lawyers have years of experience AND have had thousands of successful case wins. For more help and advice please contact us directly. Our personal injury lawyers specialise in compensation related to occupational hearing loss, industrial disease and accidents at work. Our negligence lawyers cover medical negligence (such as suing the NHS) and professional negligence (such as suing accountants, financial advisors, etc.). Start the process by having a FREE no obligation chat, after that you decide if we can help. If you believe your job has caused you to experience hearing damage then we can help. Whether you have temporary hearing loss due to accoustic trauma, tinnitus or much more serious work related deafness we can help. Our compensation team is headed up by one of the best hearing loss lawyers in the UK so you can be confident we are the best choice to help you. more on our hearing loss services. Accidents in the workplace can be serious, but they can also leave employees in an awkward position. We can help you negotiate with your employer and help you if you have concerns about what might happen with your job after getting your payout. We are extremely tactful and also highly experienced in employment law so you need not worry about your future prospects. more about accidents at work. Serious industrial conditions or diseases. Afflictions such as vibration white finger (VWF) or diseases like asbestosis and occupational asthma can be caused by your work conditions. We have successfully handled many cases and obtained premium payouts for numerous industrial diseases and medical conditions. 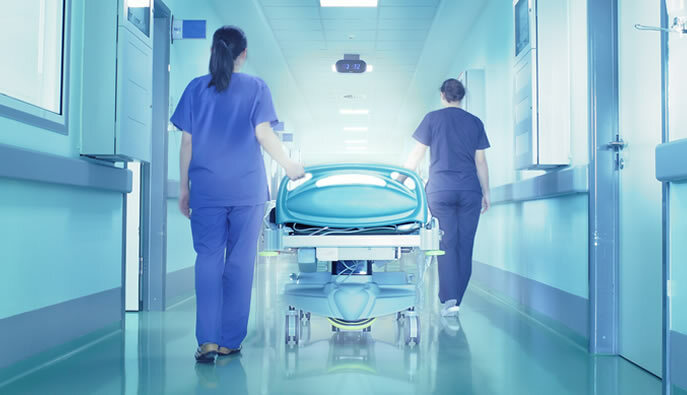 Our medical negligence lawyers at Imperium Law have a wealth of experience acting on behalf of both private and NHS patients who have suffered as a result of negligent medical treatment. No matter what your complaint, if you feel you might be entitled to compensation then we can help. We will help gather the facts, establish if you have a case and help you win your claim. Have you suffered a loss as a result of poor advice from an accountant, financial advisor, lawyer, architect, surveyor or any other professional? If so, we can assess your legal position and help you to get compensated for your losses and any inconvenience caused. Professional negligence is often very complex so make sure you use an expert from Imperium Law to ensure you win your case. more about professional negligence claims. Our team has helped thousands of people to seek and win damages for pain, suffering and financial loss that has occurred due to other people’s negligence. Our lead solicitors Philip Jackson and Janine Gurr have over 30 years experience between them winning personal injury claims. Our Office is based in Macclesfield. However we represent clients all over the UK, because no matter where they live, our clients recognise that we have unrivalled skills in personal injury law. Our philosophy is to ensure that all of our clients get the best legal advice and the best support. We put in maximum effort on every case so that our clients get the outcome they deserve. Imperium Law Solicitors - "with you every step of the way"
£500,000 road traffic accident claim settlement agreed. Claiming compensation from the MIB Untraced Drivers Scheme. Injured patient receives a six figure medical negligence payout. 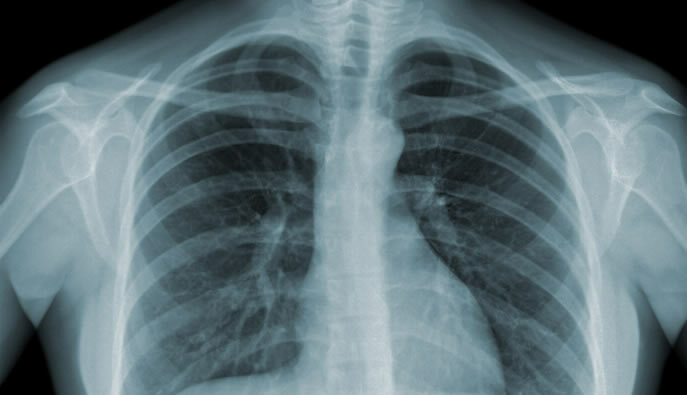 Mesothelioma compensation paid to a former ship worker. Proceeding with an accident at work claim. Making a motorbike claim. Could I be entitled to compensation? Coal miners industrial disease claims, are you too late for a payout? A theatre worker left paralysed after a fall at work receives a £3.7 million payout. A £200,000 clinical negligence payout is awarded to a patient left with irreversible bowel damage.